Geneva, Switzerland, 26 November 2018 – MSC Cruises, the world’s largest privately-owned cruise company and leading cruise brand in Europe, South America, South Africa and the Gulf, today announced it has acquired a significant interest in Trieste Adriatic Marine Initiatives S.r.l. 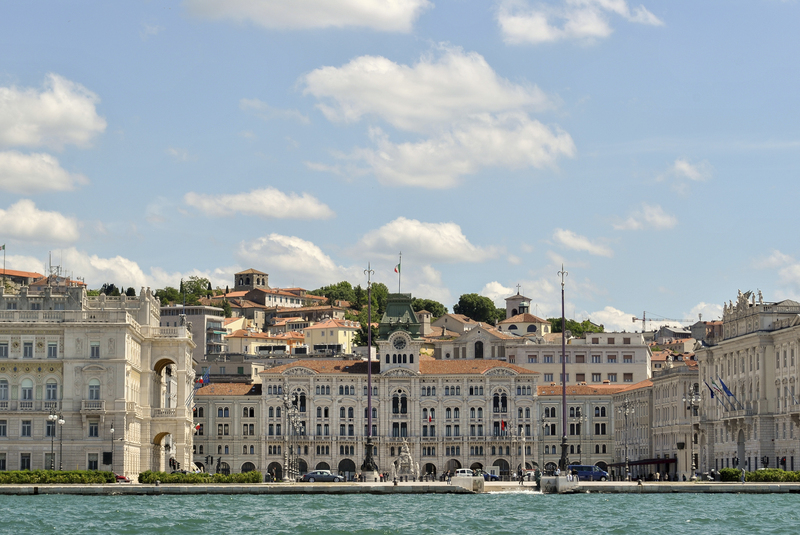 (TAMI), a strategic holding company of the cruise terminal Trieste Terminal Passeggeri (TTP). This investment will support MSC Cruises’ long-standing objective of providing enhanced and seamless experiences for cruise guests right from the point of embarkation onwards. 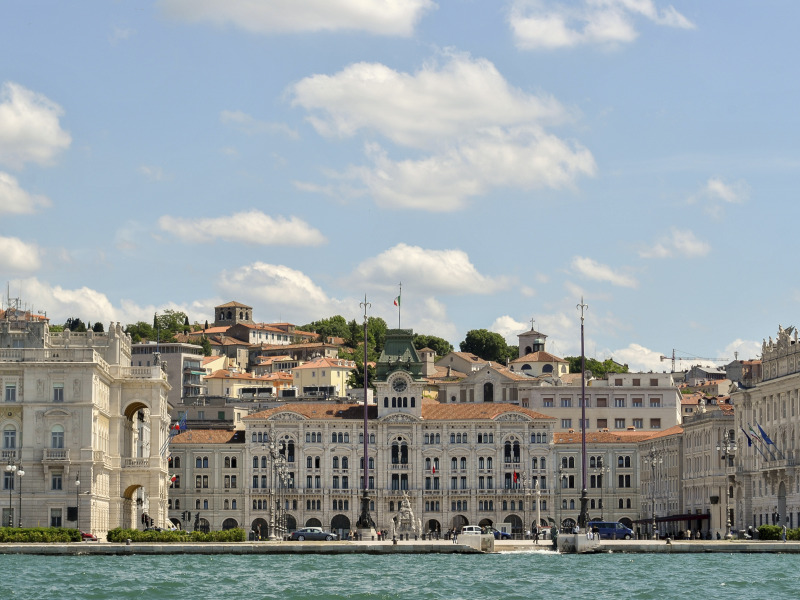 Following this investment, MSC Cruises will develop homeporting operations in Trieste starting in Summer 2020.